With the days growing longer and Wimbledon fast approaching we all have more reason to enjoy the sunshine. 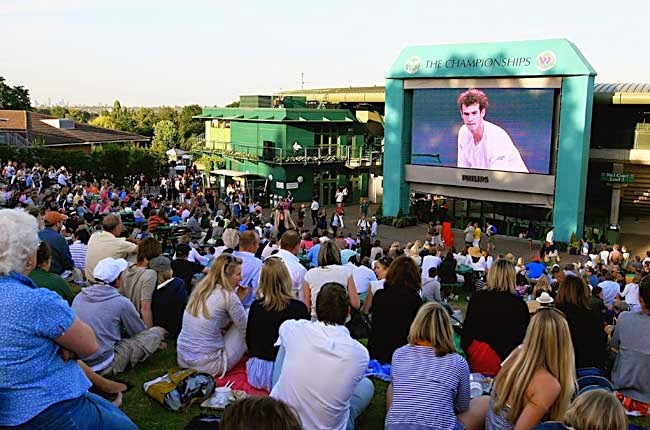 Grab some strawberries and dust off those rackets as we share with you our top picks for where to watch the big game this month whilst topping up your Vitamin D.
Coined after tennis superstar Andy Murray, the informal and more commonly known name for Aorangi Terrace sits right outside the actual Wimbledon tennis courts. Those without tickets are able to sit on the hill and watch on big screens, all whilst being in close proximity to the actual game. You may even be scouted by journalists for a quick ‘cameo role’ on the ten o’clock news! Drop by the city for a spot of shopping and then climb the rooftop of this shopping arcade for great views of London and a spot of tennis. 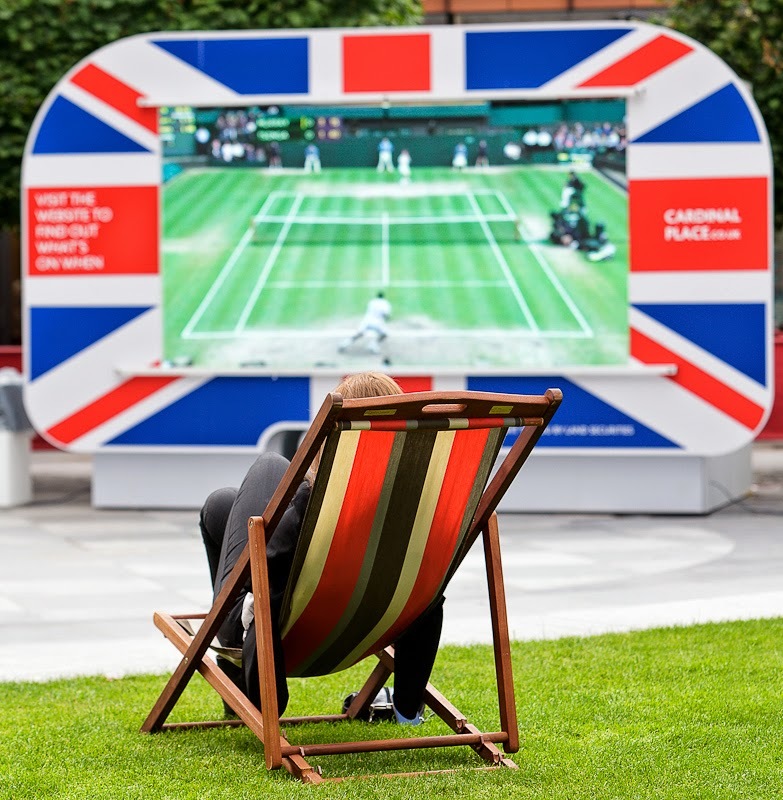 One New Change is the perfect place for social Wimbledon viewing as it sits so close to many great Cheval recommended hot spots such as the urban and Mexican Wahaca restaurant and the cultivated Tate Modern art gallery. 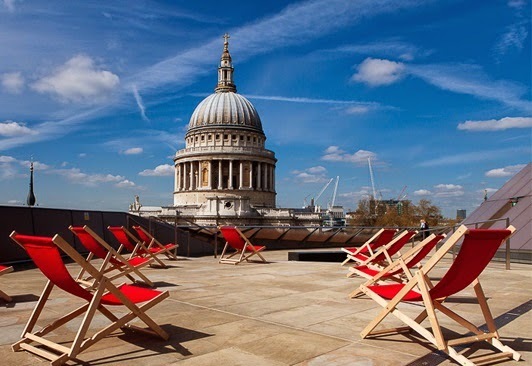 While being within easy walking distance from both Westminster and Buckingham Palace and situated in the heart of Victoria, Cardinal Place is a great spot to visit whilst ticking off some those vital tourist sights and attractions. Close to many lively cafes, quality shops and restaurants, this may be the perfect spot to watch the big green game this Summer.